Drinking warm water has the ability to reduce swelling in the throat, which in turn provides a temporary pain relief. It indeed works wonders for irritated and dry throats, too. This is especially useful during mornings when you wake up with a dry throat which causes you pain as you swallow. Amazingly, a notable improvement can be experienced after taking the first sip of warm water. Ultimately, warm water also soothes cramps by relaxing the muscles of the stomach. Drinking warm water improves blood flow in the body's circulatory system. It has been scientifically shown that when the body is exposed to warm temperature, the blood cell flow initially raises by a dramatic amount. Then, it drops back to normal rate of blood flow and starts to gradually increase the longer it is exposed to the warmth. Warm water basically improves circulation by warming up the body from within. 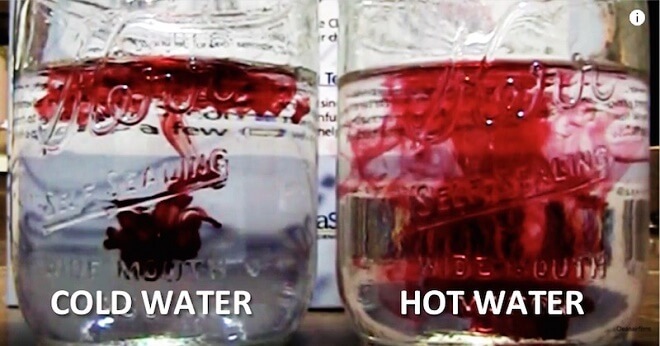 Warning: Why You Should Never Reboil Water Again!